Beautiful, bespoke, made to measure bi fold doors supplied and fitted by Prestige For Your Home are within your reach. 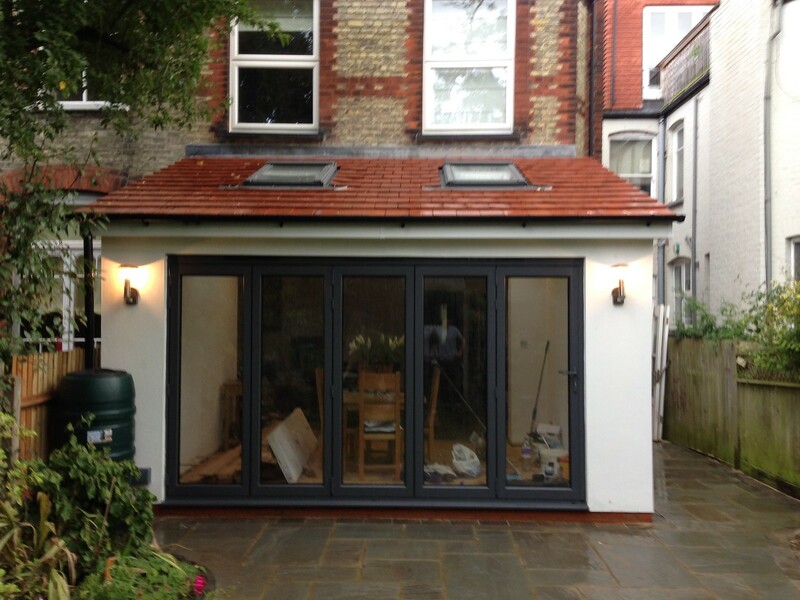 Bi Fold Doors are the latest must-have home improvement for homeowners. They are a modern, contemporary alternative to traditional patio doors, Bi Fold doors also provide much wider clear openings than patio doors. Prestige For Your Home are dedicated to providing Superior quality, aluminium bi folding doors with a complete surveying and installation service, across Northamptonshire, Bedfordshire, Buckinghamshire & Surrounding areas. All of our Aluminium Bi Fold Doors are manufactured to the highest specifications and are installed by our own professional installation team. So whether you want to bring the outside in and create more space in your home with one of our Bi Folding doors, add that wow factor or simply improve the light and comfort in your home, we have the doors to suit your needs. The beauty of bi-folding doors is they offer a choice of opening styles to suit your home. Below are a few of the most popular styles of opening. Whether you prefer bold contemporary colours or a more traditional style, white, black or grey bi-fold doors Prestige For Your Home can design the bi fold door for you. Any RAL colour is available on request as is a dual colour option. Your hardware colour options for door handles and hinges are: White, Black or Silver. Even if you don't have the opening there already let Prestige For Your Home take care of that for you. This customer in Northamptonshire contacted us as they were having their garden redesigned and they wanted to find a way of opening up their dining room in the summer to create that wow factor. 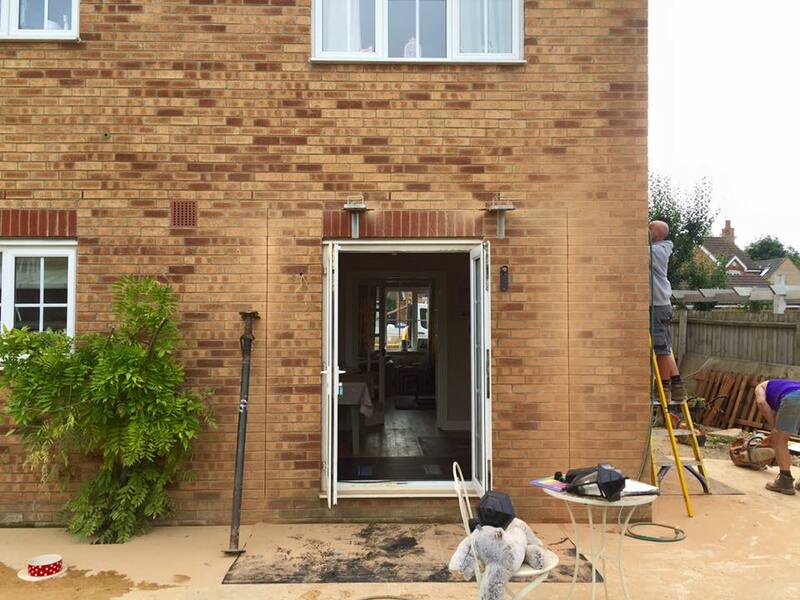 We dealt with everything on their behalf from gaining the structural engineers calculations, submitting the building notice, dealing with building control, creating the openings, moving electrics, plastering and supply and fit of the aluminium bi fold doors. All of our work is carried out to current building regulations through JHAI. Prestige For Your Homes operates across Northamptonshire, Bedfordshire, Buckinghamshire and surrounding areas. Please get in touch for a free no obligation survey. © 2017 Prestige For Your Home. All Rights Reserved. • Web Design by DPMC.